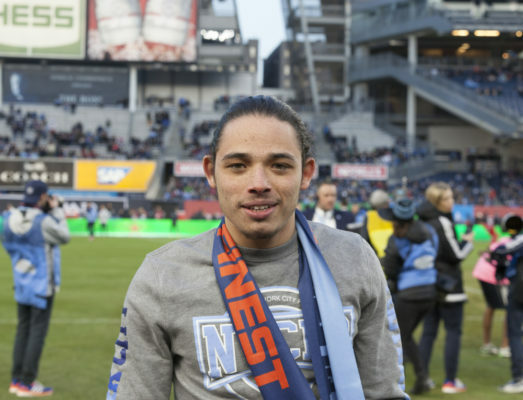 Anthony Ramos is coming to the small screen. Deadline reports the Hamilton star has been cast in Netflix’s new series She’s Gotta Have It. Ramos has been cast as Mars, who was originally played by Lee in the film. What do you think? Have you seen She’s Gotta Have It? Will you watch the series?